What if we could have our candidates fill out an application online, perform our pre-employment testing, and send them their offer letter and new hire paper electronically and they could electronically sign the documents and we didn’t have to touch any more paperwork? After researching several companies I couldn’t find the right solution that fit our company’s culture and the process of how we recruited and hired employees. That is until I found a company called Yozons. Their technology is amazing. Together, we built a web-based E-Signature HR Onboarding System that saved my prior company hundreds of thousands of dollars. It also allowed our new employees to get to work faster and without a hand cramp from filling out all the paper forms. Employees and managers were happier. The biggest key was our HR department had become a strategic partner for the company instead of just being consdiered paper pushers. We offered a solution that contributed positively to the bottom line. I enjoyed using the E-Signature HR Onboarding System (HROS) so much I wanted to share it with other HR professionals. My goals was to work alongside HR Managers while making their work lives better and more enjoyable while saving time and money for their companies. As a result, that’s how I founded this company, HR Onboarding Solutions. HR Onboaridng Solutions provides a customizable very easy to use E-Signature HR Onboarding System (HROS) for HR professionals who are tired of processing paperwork when they hire their new employees. The HROS is a web-based HR Onboarding System that provides innovative time- and money-saving solutions for hiring employees, completing HR transactional functions, and electronically storing HR files. The system allows candidates to complete the entire new hire process without using paper forms, including electronically signing applications, offer letters, new hire paperwork, and the difficult task of completing I-9 forms when hiring remote employees. The system can also interface with background check companies, HRIS, payroll, and benefit providers. 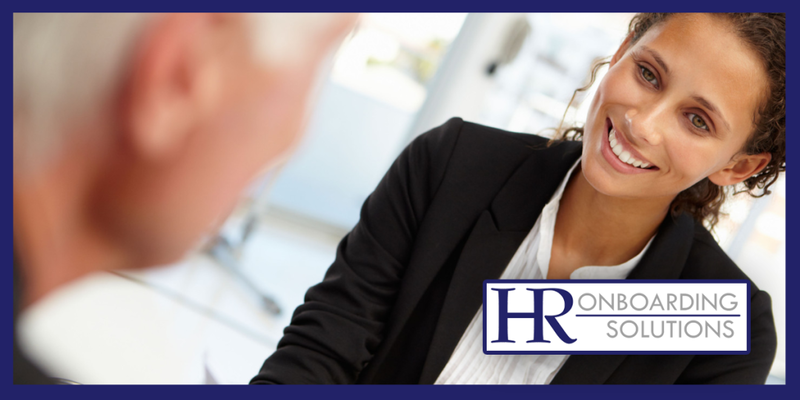 HROS not only onboards your new employees, but can facilitate HR transactions after the employees are hired. This includes personnel actions, benefits open enrollment, and performance reviews. HR Onboarding Solutions will customize your system to the ever-changing needs of your company and it is very easy to use. The HROS was designed by HR for HR. Let us help you create a solution for your company that will save paper and save money! LIKE WHAT YOU HEAR? CLICK HERE TO VIEW A DEMO! Eliminate Paper in the DOT Industry – that’s the goal!